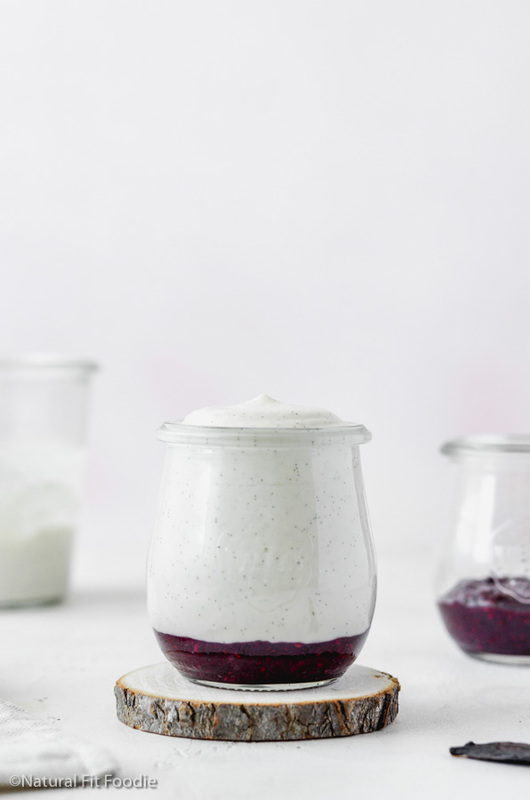 This blueberry lavender syrup adds a lovely botanical flavour to your coffee, tea, cocktails, yogurt and more. 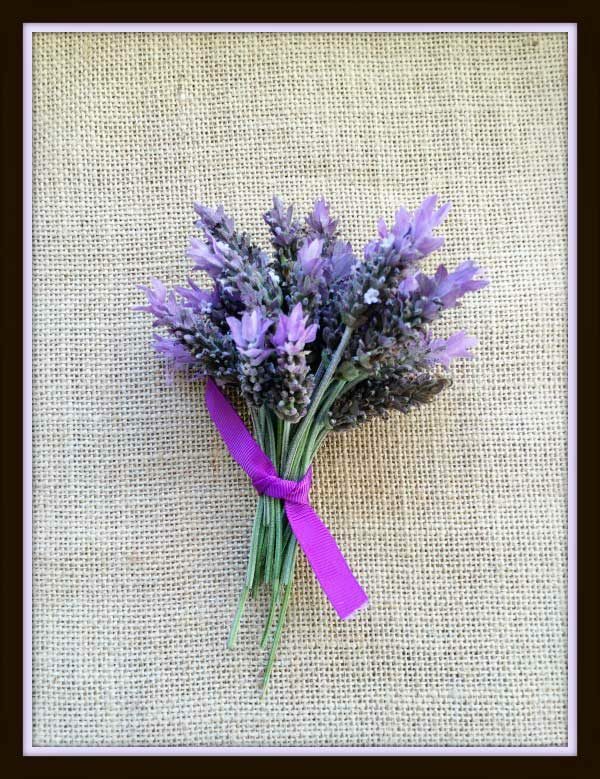 A few weeks ago my daughter came home from the playground with a handful of lavender flowers. She proudly proclaimed ‘Mommy I know how much you love lavender so I picked these for you’ She then asked ‘Are you going to post it on your blog’ My goodness this kid catches on fast! She wouldn’t let up so I posted a picture on instagram. She was correct though, I do love lavender. 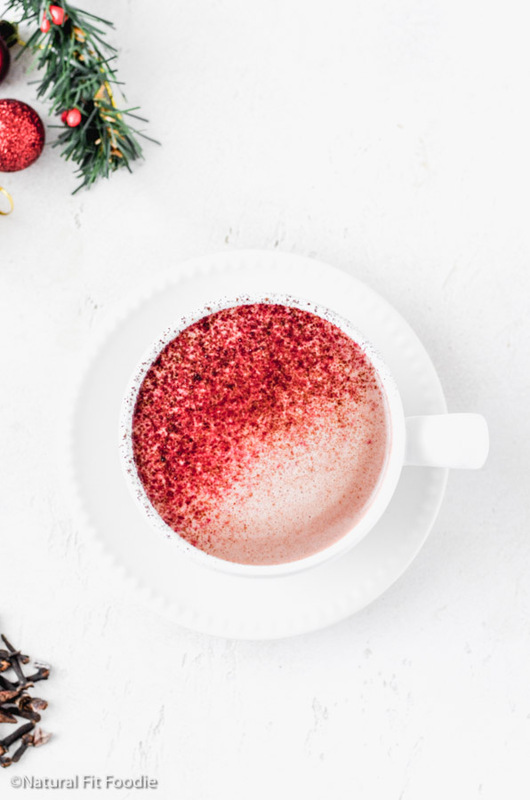 Just poke around this blog a bit and you will find lavender being used in my Epsom Salts Bath and my DIY Air Fresheners. 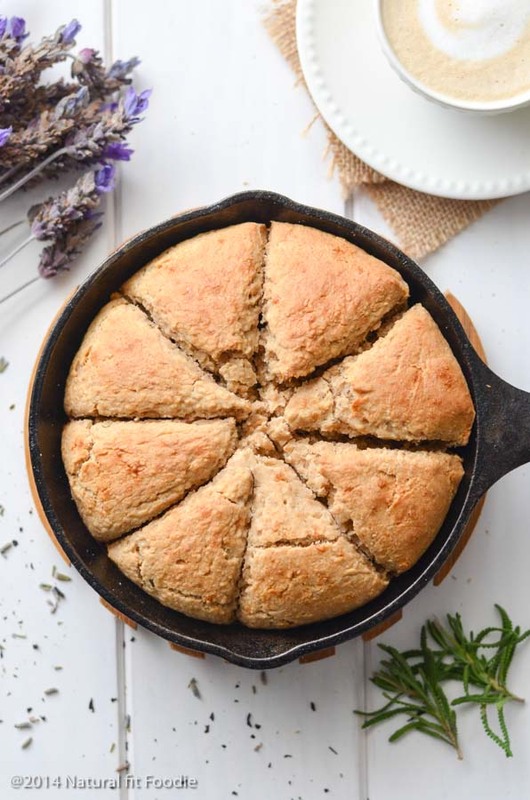 I got to thinking that I haven’t yet posted a food recipe with lavender and so began the whirlwind of ideas in my head.You guys have no idea what it’s like. There are so many recipes I want to share here on Natural Fit Foodie. I just wish there were more hours in the day! I finally decided that I would make a lavender syrup. 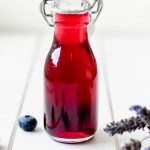 A simple syrup infused with lavender but as I assembled the ingredients on my kitchen countertop the container of blueberries I had bought the day before caught my eye. 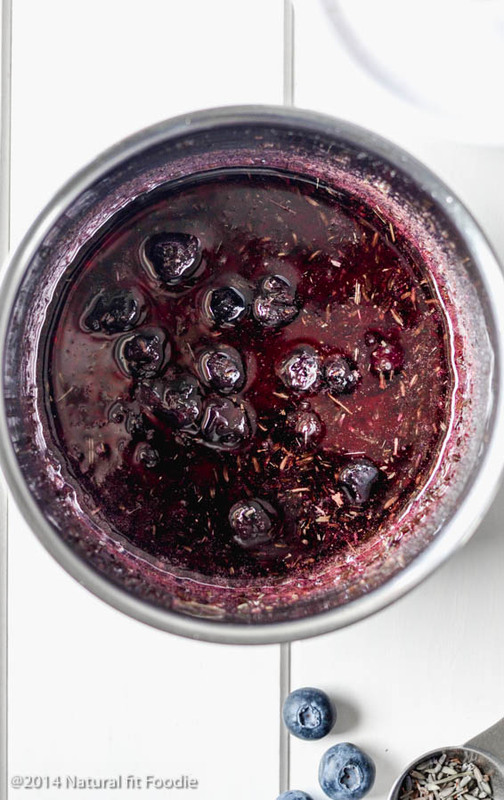 Before I knew what was happening I added it to the simple syrup and this blueberry lavender syrup was born. 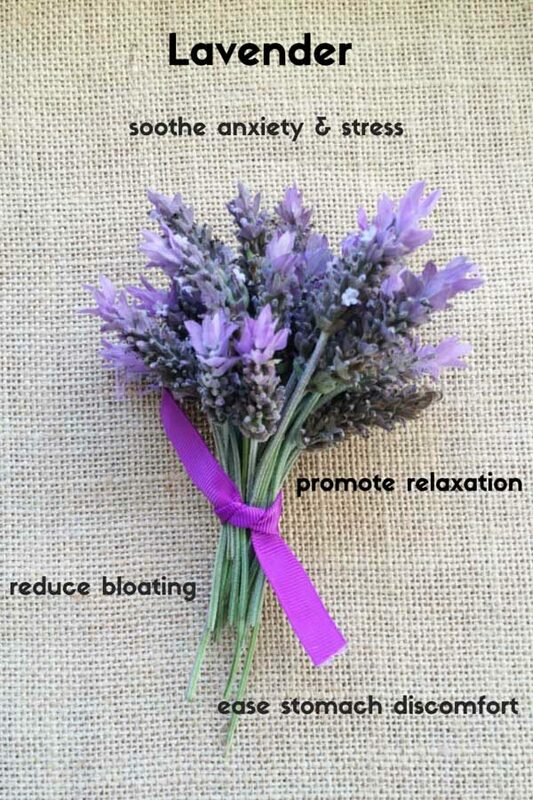 Lavender is well known for its ability to relax the body and mind but did you know that lavender can also help reduce bloating? Bloating and poor digestion can result from an overgrowth of “bad” bacteria in your gut especially if you’ve been taking antibiotics. The polyphenols in lavender can help reduce this ‘bad’ bacteria. 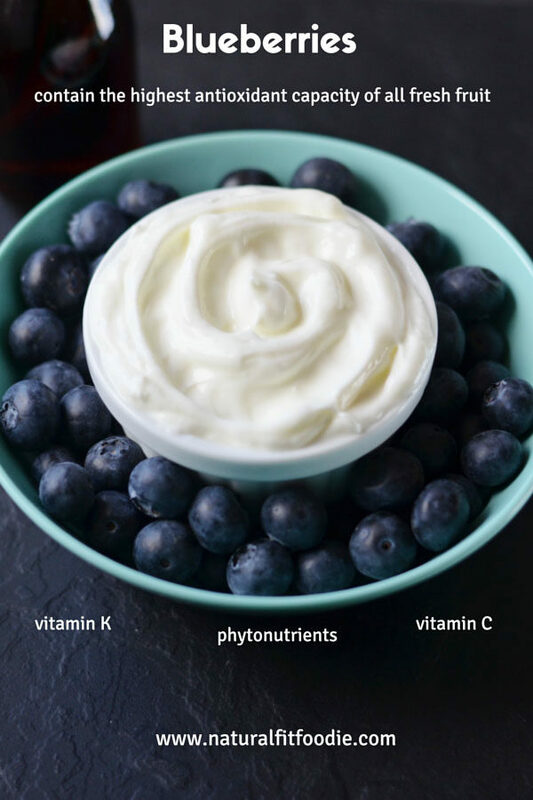 Blueberries contain the highest antioxidant capacity of all fresh fruit. Along with a wealth of vitamins and minerals it’s no surprise that blueberries are considered a super fruit! The beauty of a simple syrup is that is quite simple to make. It’s basically equal parts of water and sugar simmered to syrup consistency. I have used honey instead of sugar. Although heating honey does destroy some of its antioxidants I figure it’s still a bit better than starting off with white processed sugar. The syrup is still pretty simple to make. Here’s how you do it. Combine water and honey in a small saucepan and stir until evenly mixed. Bring mixture to a boil then add Organic Culinary Lavender and blueberries. Turn off the heat and cover the saucepan. Let the mixture steep for at least 20 minutes. 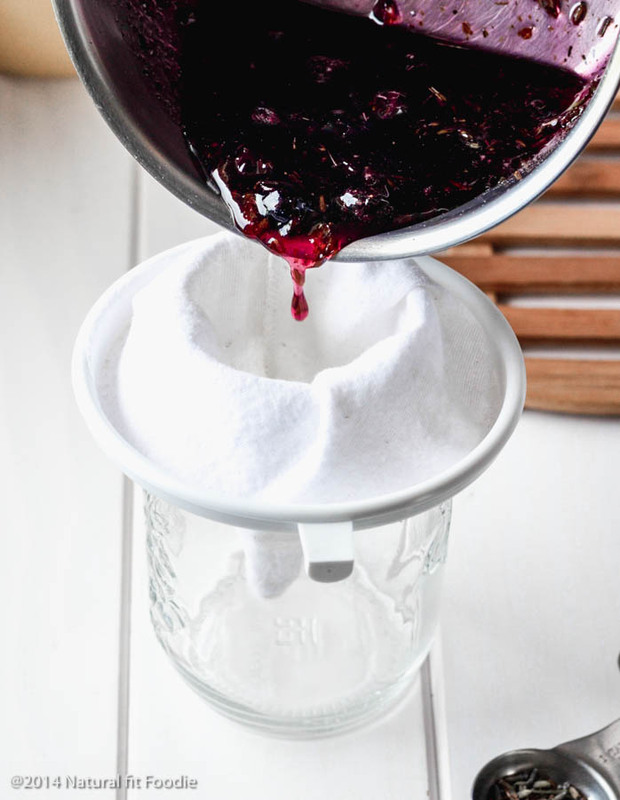 Strain the syrup using a fine mesh strainer or cloth coffee filter . The syrup will thicken as it cools. As a flavouring for coffee, tea, cocktails and lemonade. Please share this post to give your family and friends a chance to try out the recipe too! Combine water and honey in a small saucepan and stir until evenly mixed. Bring mixture to a boil then add lavender and blueberries. Turn off the heat and cover the saucepan. Let the mixture steep for at least 20 minutes. Strain the syrup using a fine mesh strainer or cloth coffee filter. This looks amazing! Thank you! Pinning and sharing on FB! Thank you Evi! Hope you like it. I read somewhere that boiling or heating honey takes away its goodness. is it true? This looks amazing. I love that you used honey instead of processed sugar, i’ve never tried it that way before. One question though. Since boiling honey can destroy some of the benefits, do you think it would still work if this were to be made with slightly less water and add the honey after the heat is turned off? You can certainly try Ashley. Let me know how it turns out ? Thank you. I would love to try this combination. I am working with sugar cane syrup which I have made in an uncovered crock pot from cane juice. I bought liquid culinary lavender from a lavender farm in Quebec and know that a tiny bit goes a long way. I also have a freezer full of blueberries. I would love to adapt your recipe. Do you make a shelf stable product or does it have to be refrigerated? 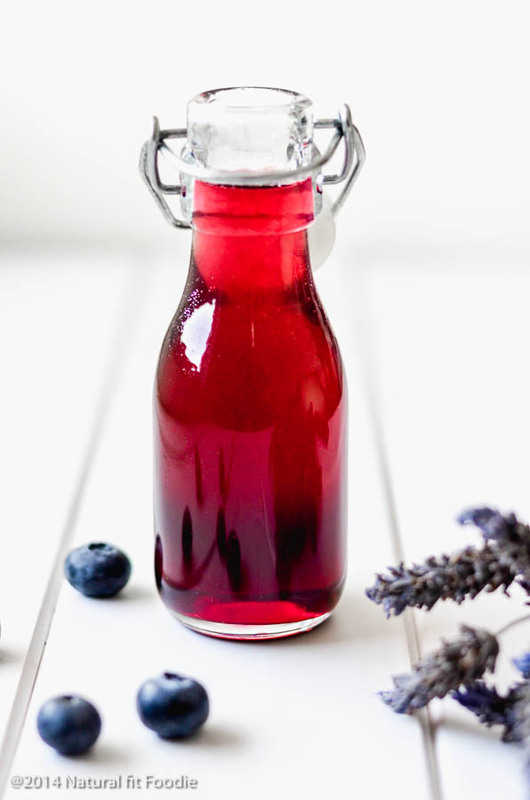 Hi Marsha, the blueberry lavender syrup has to be refrigerated as it’s made from fresh blueberries and doesn’t contain any preservatives or anything like that.